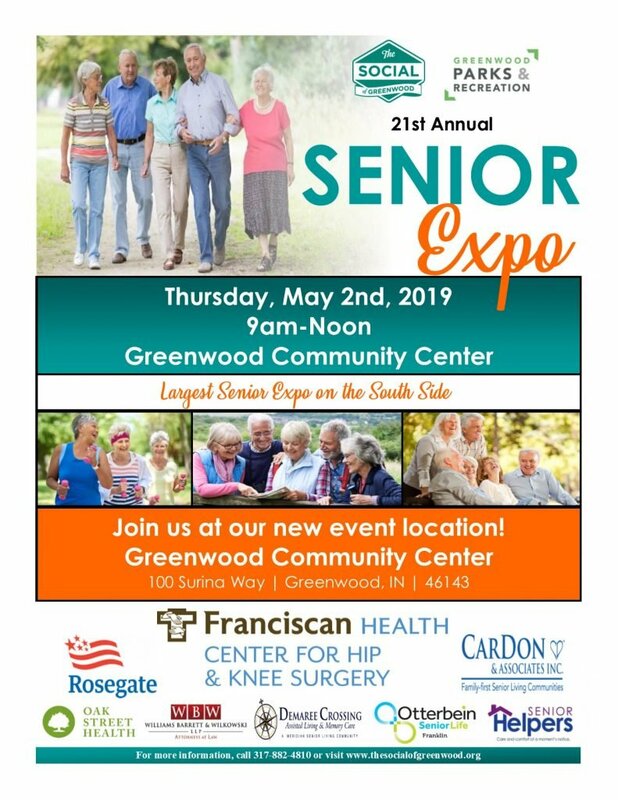 Interested in being a Sponsor for our 21st Annual Senior Expo? If your company serves seniors – the fastest-growing segment of the population – this opportunity is for you! The Annual Senior Expo continues to be an excellent opportunity for the local business community to reach a concentrated audience of over 700 older, active adults, caregivers and families looking for products and services to improve their lives. 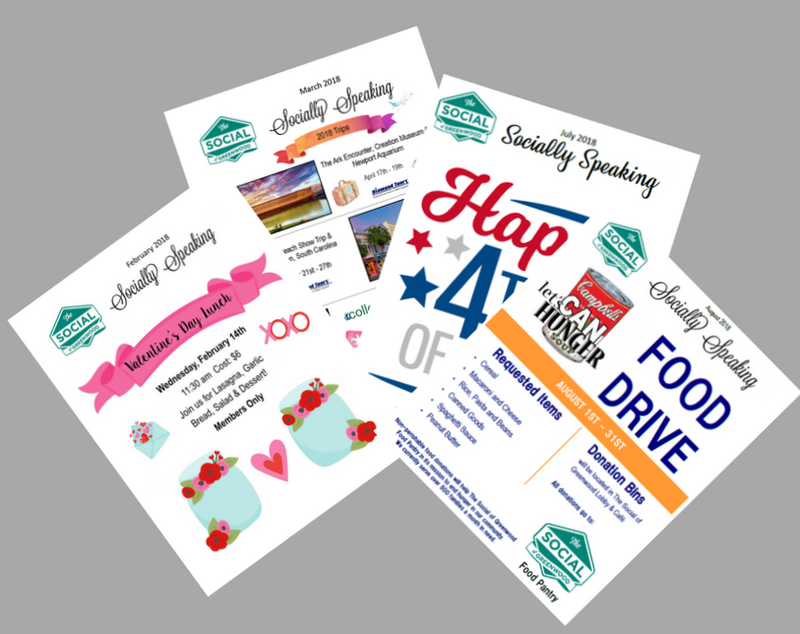 For more information regarding special event and annual sponsorship packages, please contact Ashley Koval at ashley@thesocialofgreenwood.org or by calling 317-882-4810.